On the beach at Tal-y-Bont for a second session, I again took the camcorder and you can view the end product below. As this is a video-based blog entry, it’s all about the action and not so much the text this time round. 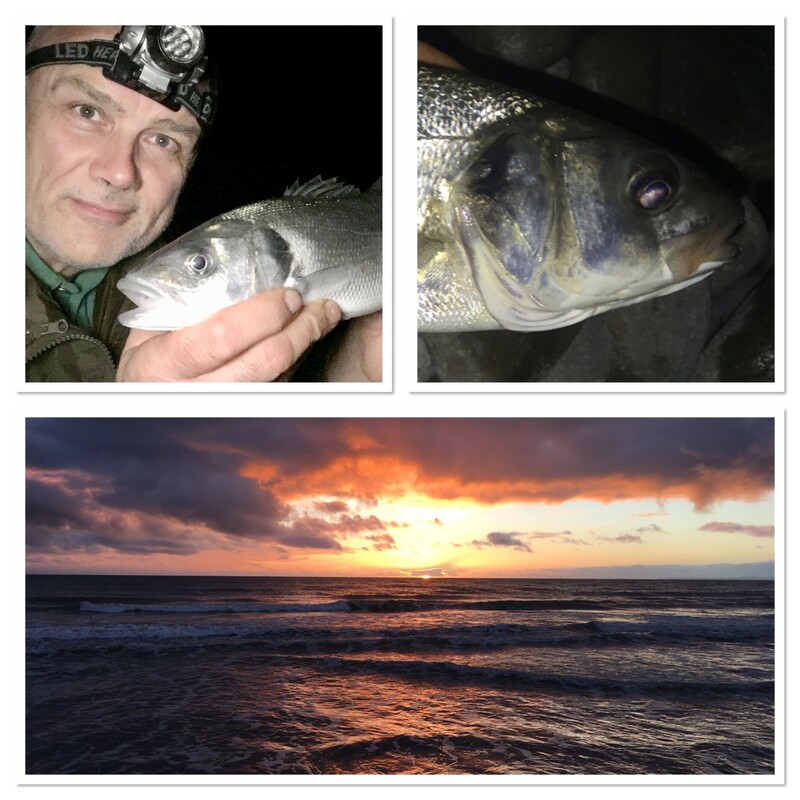 I do enjoy sea fishing very much and if I lived closer to the coast I’d certainly get more sessions in. Having said that, residing as I do pretty much in the centre of England, I don’t do too badly I guess.